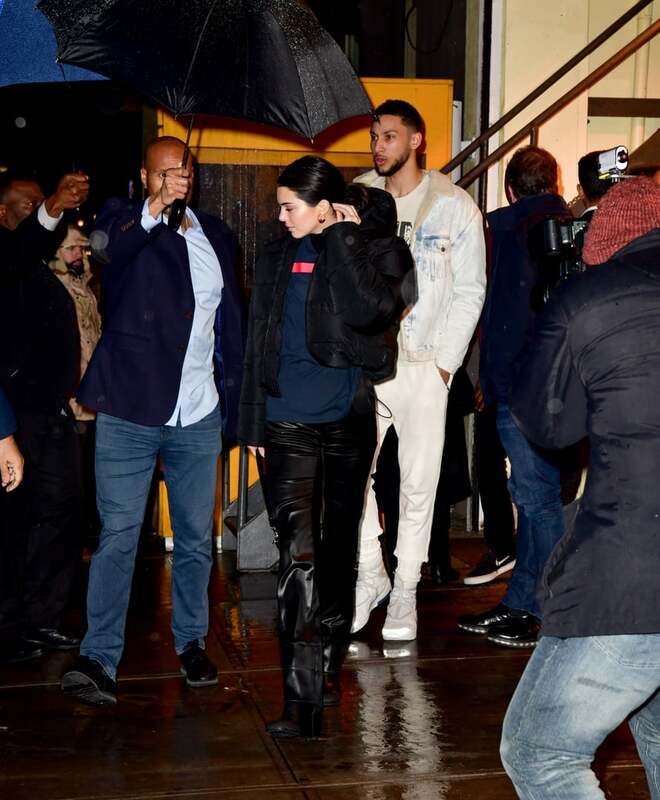 Last night, Kendall Jenner confirmed she’s dating Ben Simmons — the 22-year-old point guard for the Philadelphia 76ers. Yes, people, it’s finally happened! After months of speculation as to whether or not the Keeping Up with the Kardashians star was getting serious with the basketball player, we finally have our answer. Jenner went on to confirm the pair have been dating for quite some time now during Friday’s episode.